To optimize the SEO of your website, it is essential to create an internal linking that will allow search engines to browse your shop in the most easy way as possible. The goal is to provide maximum informations with the least clicks deep. SEO Internal Linking PrestaShop module optimizes the organization of navigation in your store, and plays an essential role in your SEO strategy. Define the keywords on which you wish to be listed and their landing pages, and let the module create the links for you! If you want to add automatic links in your categories descriptions, consider installing our PrestaShop module HTML On Descriptions. 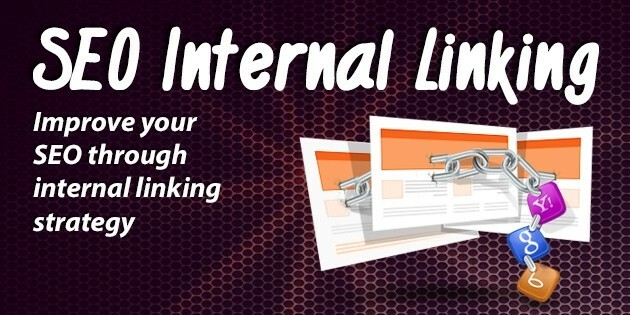 Do we really need internal linking? Internal linking strategy based on specific keywords is an optimization method that has proven its worth. Especially to enhance a content relevance. Among the disadvantages, you should know that the installation of these links is long and tedious, and requires to follow SEO good practices, to not over-optimize (which would be detected by Google), and must be updated regularly to track changes in your catalog. With this in mind, we have developed this module, allowing you to deploy thousands of cross links between your pages within minutes, while being sure to observe best practice guidelines of White Hat SEO. It has been designed to support both SEO agencies and e-shop owners. SEO Internal Linking is really simple to manage. Total: 149,99 € tax excl.